Gorgeous 3 years young TH with upgrades galore! 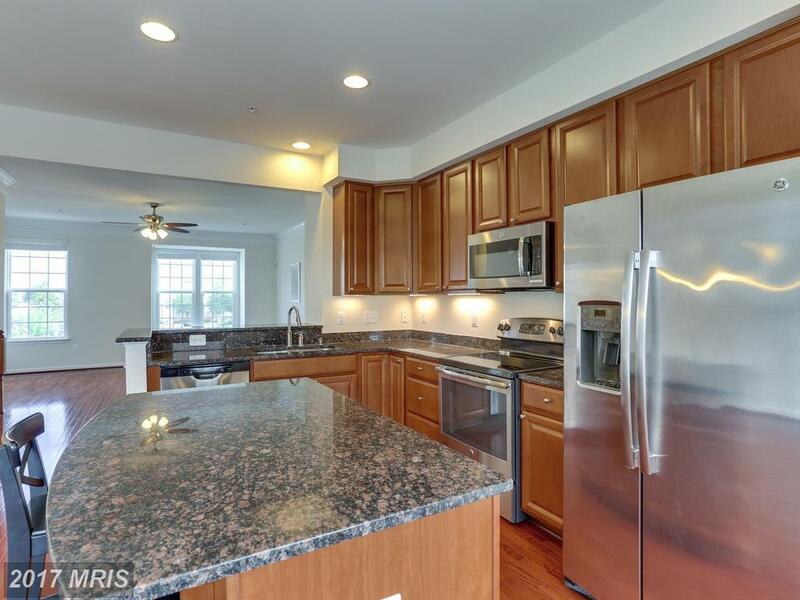 Gleaming hardwood floors throughout main level, open island kitchen w/SS appliances and granite countertops. Master bedroom w/tray ceiling and indirect lighting, plus master bath w/designer tile shower, double shower heads, and granite vanity. New HVAC system in July 2017! Upgraded crown molding, security sys, 2 car garage, community pool, clubhouse.